For our opening event, and to celebrate International Women’s Day, we are delighted to welcome Diane Atkinson, author of Rise Up, Women! The Remarkable Lives of the Suffragettes, which is just out in paperback published by Bloomsbury. 101 years after the first women gained the vote, and 100 years after the election of Nancy Astor as the first woman MP, Diane will talk about the suffragette movement and why it was particularly strong in the north-west (Preston, especially, being a hot bed of activism) and how its membership spanned the divides of class and country. Irish, Welsh, Scottish and English actresses, mill-workers, teachers, doctors, seamstresses, scientists, clerks, boot-makers and sweated workers, are all brought together in a lively biography of a movement that helped to bring about defining social change. This event will also include an audience Q&A. 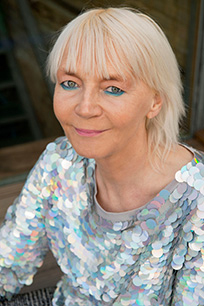 Diane Atkinson was born in the north-east and completed a PhD on the politics of women’s sweated labour. She taught history at secondary schools in London before moving to the Museum of London, where she worked as a lecturer and curator, specialising in women’s history. She is the author of two illustrated history books, Suffragettes in Pictures and Funny Girls: Cartooning for Equality, and three biographies, Love & Dirt, Elsie and Mairi Go to War and The Criminal Conversation of Mrs Norton. 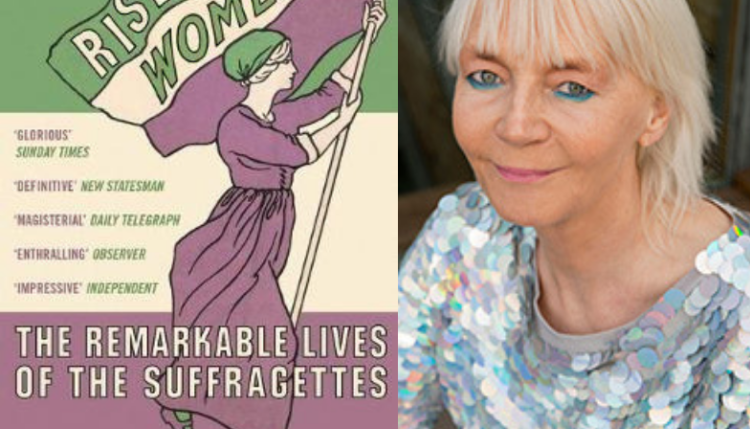 A regular lecturer on the suffragettes at conferences and literary festivals, Diane Atkinson has also appeared on radio programmes including Woman’s Hour, and has consulted on numerous television documentaries as well as the film Suffragette, starring Meryl Streep and Helena Bonham-Carter.